If there’s one thing Hongkongers love more than eating at the hippest newest restaurant, it’s posting on Instagram while they’re there. Whether it’s contemporary five-star luxury chic or old-school Hong Kong charm you’re after, these restaurants can generate more Insta interest than even most celebrated of miniature dachshunds. If we’re talking Insta-fodder, there’s plenty of ammo at Ammo. Stop wondering what the huge shiny copper sculptures might be a metaphor for and just get snap happy. Bibo’s dining room is chock-a-block with sculptures and paintings by some of the world’s most famous artists, making this one of the coolest dining rooms in town. Wan Chai’s Brazilian-Japanese fusion restaurant Djapa is another that creates an arresting look courtesy of colourful artwork. A possible contender for most Instagrammed wall in Hong Kong, Ho Lee Fook devotes a whole facade to maneki-neko. Insert joke about Ron Jeremy here. Gough’s has a giant fish tank full of live piranhas and an antique diving suit greeting guests on entry – and that’s just the start of its fabulous interior design. Not just photo-worthy for its stunning view of the Island skyline, Hutong’s interior filled with heavy wooden doors, red lanterns and a cycle rickshaw that’s all equally worth capturing. Housed in a former bank vault, Mott 32 is one of the coolest settings for a restaurant in Hong Kong. The mood lighting, chains, antique bottles and frescos all add to the ambience. Tri’s interior, likes its food, is modelled on Balinese culture. The giant lotus pod capsules aren’t actually the comfiest to eat at but they’re perfect Insta opportunity. The Peninsula is full of old world charm. From the sparkling chandeliers of the lobby to the gilded pillars of the dining room, the whole building is eminently photogenic. Housed in an old colonial-era building, at the back of La Piola remain the building’s original wooden stairs and a huge metal safe that’s a perfect Insta target for those in the know. Food is more than a passion in Hong Kong. It’s a way of life. Our food scene is tops but many meals come with a hefty price tag. 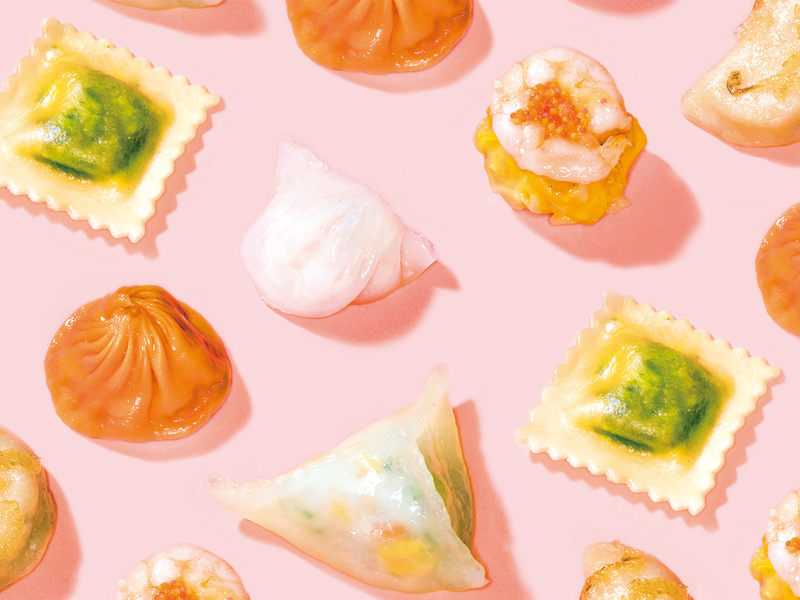 That’s why we’ve picked 50 of the best cheap eats in Hong Kong under $50 so you can treat your stomach like royalty, without the royal price tag.